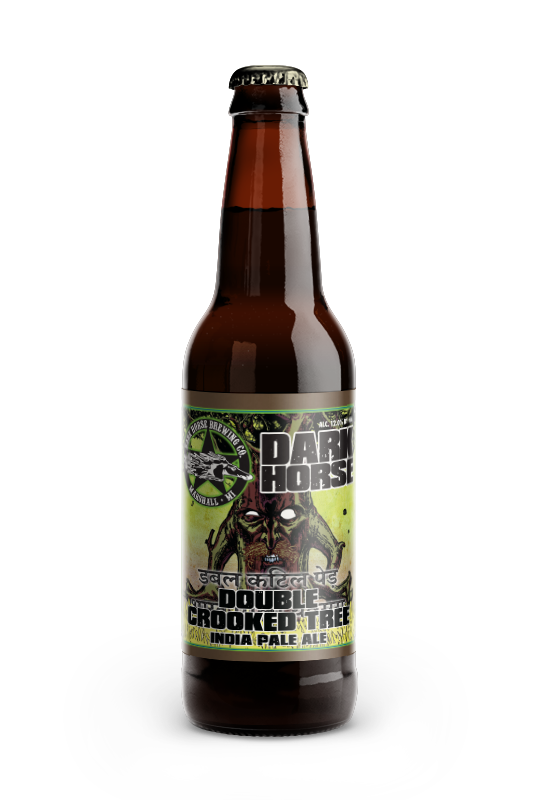 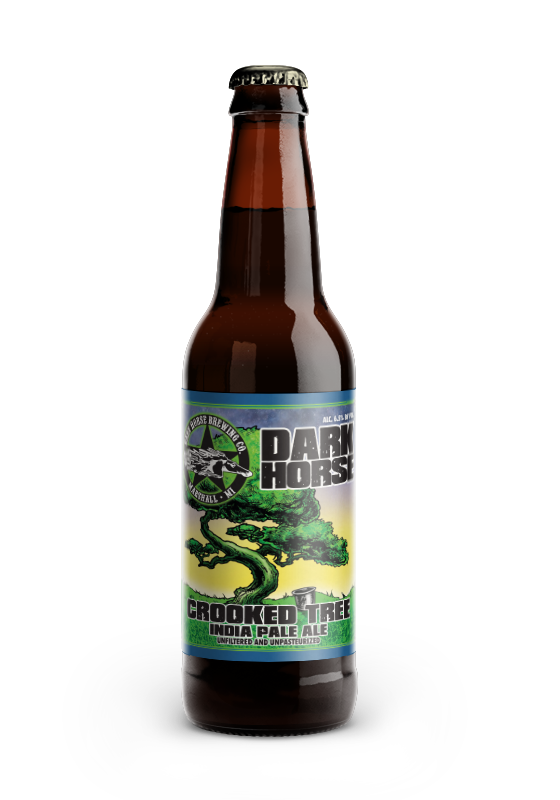 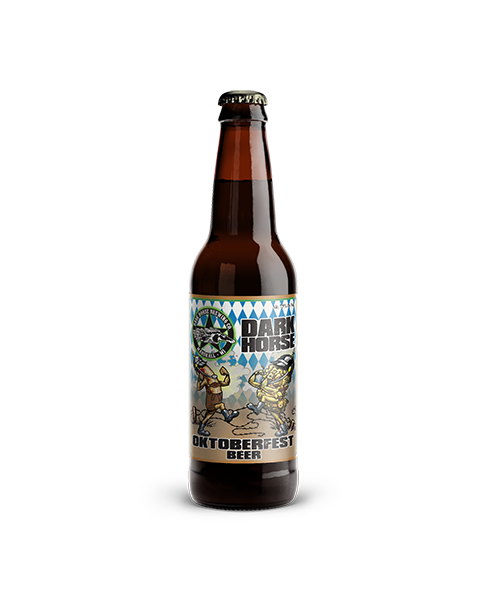 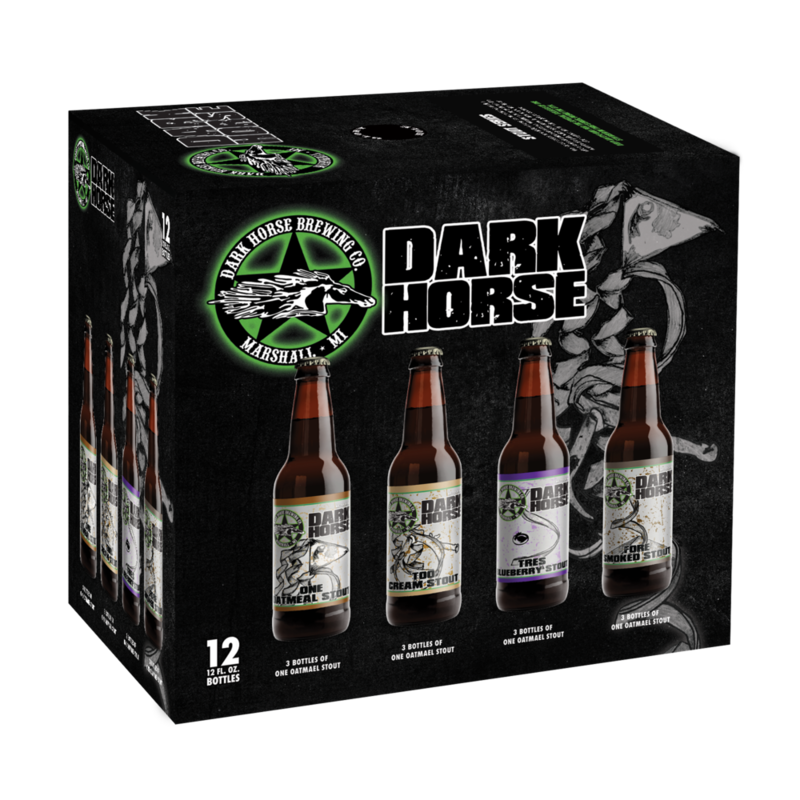 Beer — Dark Horse Brewing Co. THERE'S ALWAYS SOMETHING NEW AT THE TAPROOM OR A LIMITED bottle RELEASE. FOLLOW us on facebook and twitter TO KEEP UP!